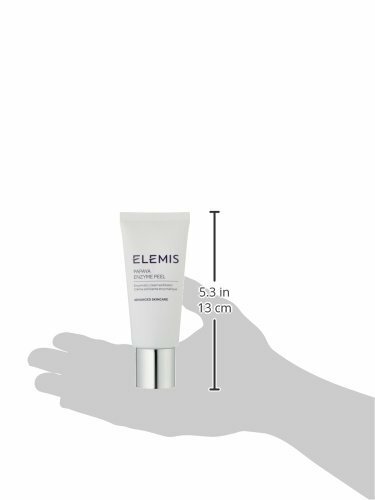 Anti ageing smooth cream exfoliator. This smooth cream peel consists of an exotic cocktail of natural fruit enzymes from Papaya and Pineapple that helps to carefully exfoliate, cleanse and regenerate exhausted or sensitive skin. Extracts of Bladderwrack and sunflower remineralise and condition, whilst Porphyridium and Vitamin E provide anti-oxidant and complimentary extreme protection. Apply to cleansed skin avoiding the delicate area around the eyes. Leave for 10 -15 minutes and wash with lukewarm water.